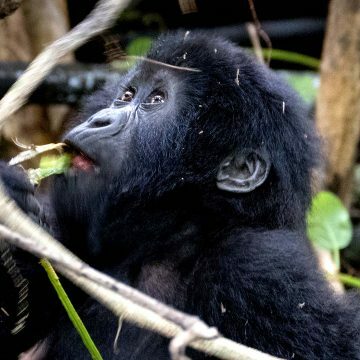 Explore the land of mountains and waterfalls in our 11 days Eastern Uganda Safari. 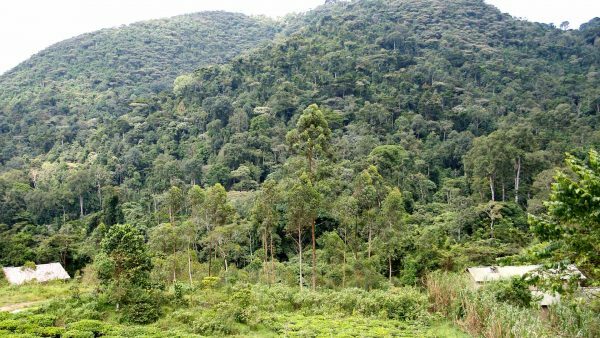 Eastern Uganda features world’s largest Volcanic Mountain, forests, waterfalls and a variety of wildlife which have attracted many tourists. It boasts also thrilling adrenaline adventures like bungee jumping, white water rafting, quad biking, horseback ride & kayaking. cost $3403 pp mid range. At Entebbe international Airport, you will be warmly received by our English speaking driver guide who will transfer you to a hotel in Entebbe for approximately 10minutes. You will check in and relax in your room or at the beach and in the evening you will be met by a team from Zzike tropical safaris for briefing about your Eastern Uganda safari. Dinner and overnight at Victoria Royal Hotel. F/B. 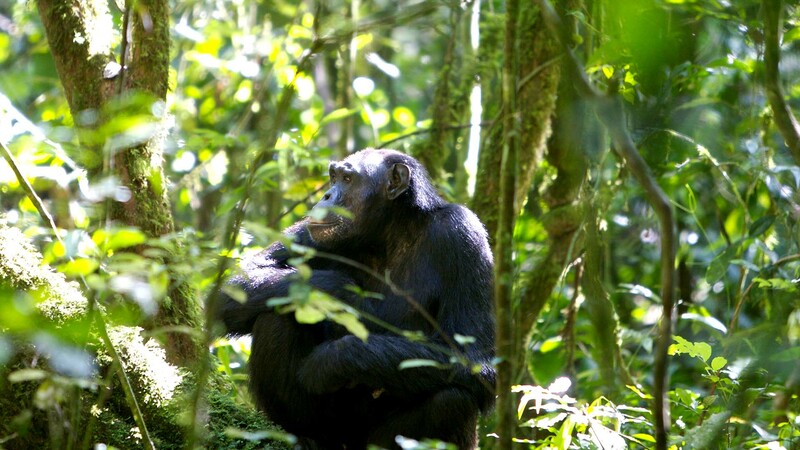 After your early breakfast, your driver will transfer you to UWEC (Zoo) where you will take a boat cruise on Lake Victoria for approximately 45 minutes to Ngamba Island chimpanzee sanctuary, home to orphaned chimpanzees. Chimpanzee viewing is done from the visitor’s platform which gives a perfect opportunity for photographs of the chimps while they are feeding. 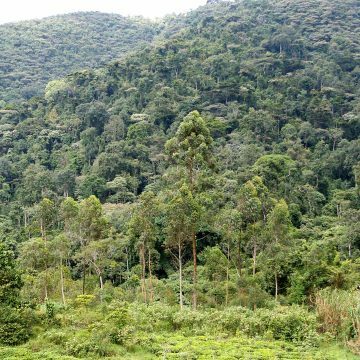 Ngamba Island is home to many tree species, reptiles and beautiful lake scenery which give our visitors endless memories. You will enjoy lunch at the Island and then relax for a while. In the afternoon you will visit a nearby fishing village and interact with the fishermen then return with a sunset cruise with a beautiful view of the eye of Mother Nature while goes to sleep. Dinner & overnight at Victoria Royal Hotel. F/B. 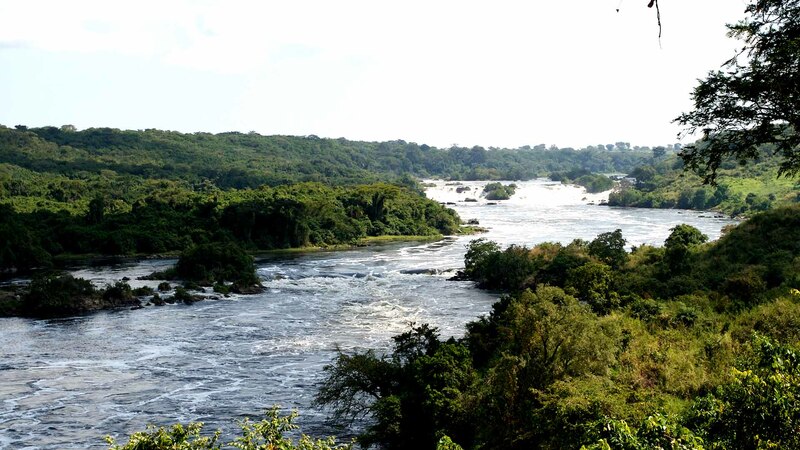 In the morning after breakfast you will head for a boat cruise to the source of the world’s longest river, Nile. This adventure gives you the opportunity to view countless bird species and also the Speke monument where John Speke stood as the first European who discovered the source of the Nile. You will have lunch at your respective accommodation and in the afternoon go for the breathtaking River rafting. This activity is amazing and rewarding and the source of the Nile is the best spot for river rafting and kayaking in Uganda. Other optional activities include; Quad biking, Kayaking, Bungee jumping and Horseback riding. Dinner and overnight at Nile resort hotel/Nile river camp. Depart Jinja for Sipi after breakfast. We will drive via Mbale Tirinyi road for approximately 4 hours. Upon arrival we will check in and then have lunch at the lodge. In the afternoon we shall go for a guided walk to the Sipi falls with a local guide who will explain the culture and history of the area around the sipi falls. It has 3 waterfalls positioned at the foothills of Mount. Elgon, surrounded by walking paths and hills covered by Arabica coffee trees which give an adventurous and spectacular view for photos. We will take pictures then after return to the lodge for relaxation the whole evening. Dinner and overnight at Savanna lodge/Sipi River lodge/Lacam lodge F/B. 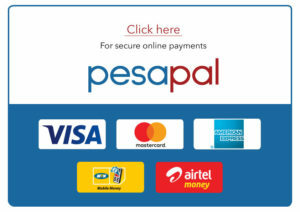 Wakeup for breakfast and later depart Sipi falls for Moroto to Pian Upe wildlife reserve. Here you will experience both culture and wildlife. Pian Upe though less visited it is a haven for unique game and has a wide range of wildlife which includes cheetahs, jackals, zebras, buffalos, roan antelopes, among others plus a variety of bird species. You will arrive in the afternoon, check in and enjoy a relaxing lunch and later in the afternoon head for a community walk to visit the karamojong where you will interact with the locals, be entertained with their traditional dances and performances. Return to the camp in the evening for dinner and a camp fire. Dinner & overnight at UWA bandas. F/B. Wakeup early for breakfast then embark on a morning game drive. You will encounter the early risers like the cheetahs while they hunt, zebras, roan antelopes, dik dik hyenas, monkeys, etc. 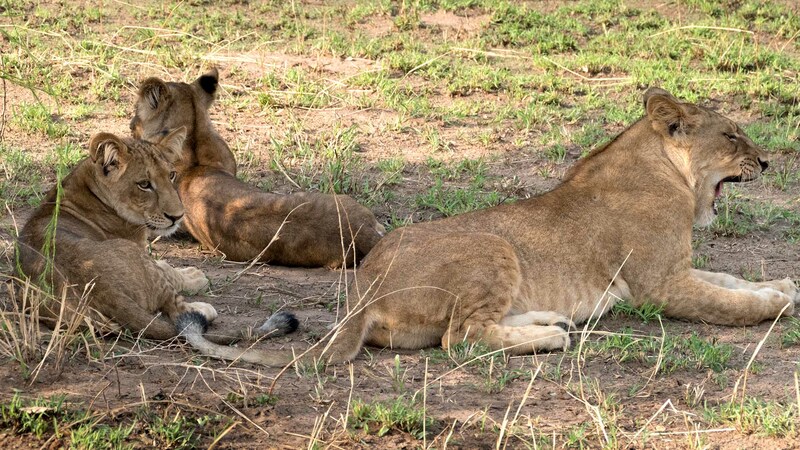 Return to the camp for lunch, relax and in the evening go again for a sunset game drive on the lookout for more wildlife like the olive baboons, aardvark, water bucks, Uganda kobs, velvet monkeys, etc. Return to the camp area for dinner and overnight at UWA bandas/Self contained tents. F/B. After an early breakfast, embark on a journey to Kaabong district heading for the most remote national park in Uganda; Kidepo valley national park. 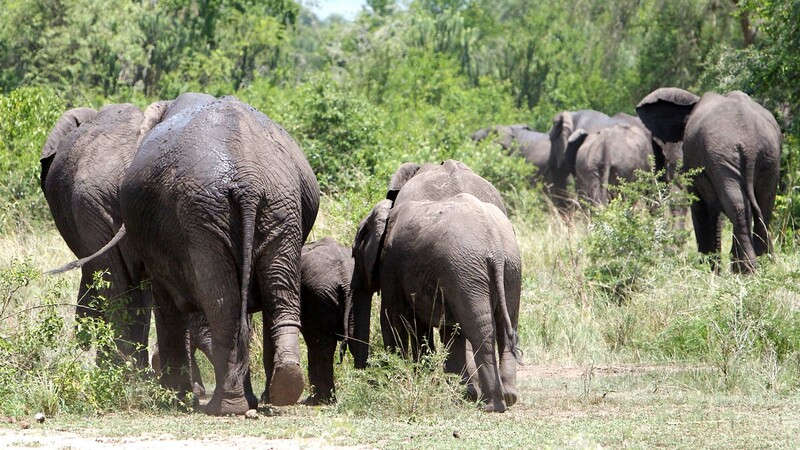 The park is a true African wilderness and it is home to a variety of animal and bird species. 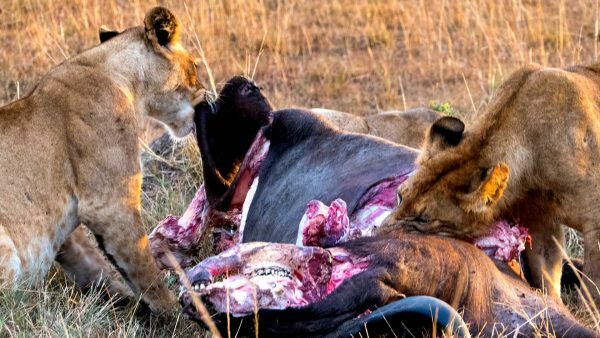 Here you will encounter wild game like the lions, reed buck, dik dik, lesser kudu, elephants, giraffes, cheetahs, harte beests, porcupines, jackals, zebras, klipspringer, etc. after approximately 5 hours drive we arrive to the lodge for check in and lunch. After relaxation we will go for a game drive to the Narus valley to find the wild game that the park harbours. 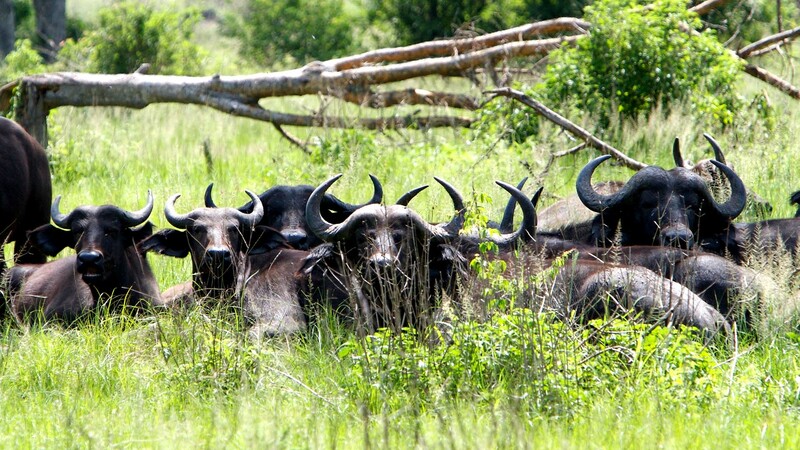 You will also have an opportunity to view the unspoilt nature of the park. Return to the lodge for dinner & breakfast at Apoka safari lodge/Kidepo savannah lodge/Apoka Bandas. F/B. After an early morning breakfast we will take a thrilling game drive in the savannah plains of Kidepo which supports countless numbers of wildlife which include; cheetahs, spotted hyenas, buffalos, elands, striped jackals, elephants not forgetting the lion. Return to the lodge for lunch. Relax as you prepare for the evening game drive looking for more wild game which you might have missed in the morning drive; if chance strikes we might see the leopards. Retire for the day. Dinner and overnight at Apoka safari lodge /Kidepo savannah lodge/ Apoka Bandas. F/B. Day 10: Kidepo to Entebbe. Wake up early enough for breakfast, check out from the lodge and then start our journey back to Entebbe via kitgum with an enroute lunch in Gulu, continue through karuma arriving in Entebbe in the evening. Dinner & overnight at Victoria royal hotel. F/B. Wakeup to a tasty breakfast after enough night’s rest, later relax in your room or in the hotel gardens or at the hotel beach, enjoy lunch and later our driver will transfer you to the airport to catch your flight back home depending on the flight schedule. 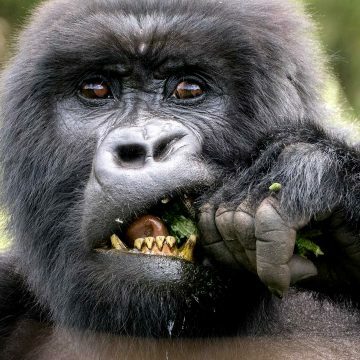 Bwindi is home to 326 gorillas, almost a half of the world’s population of mountain gorillas. There are also 346 species of birds and over 200 species of butterflies. This afromontane forest has a dense under storey of fern, vines and shrubs. 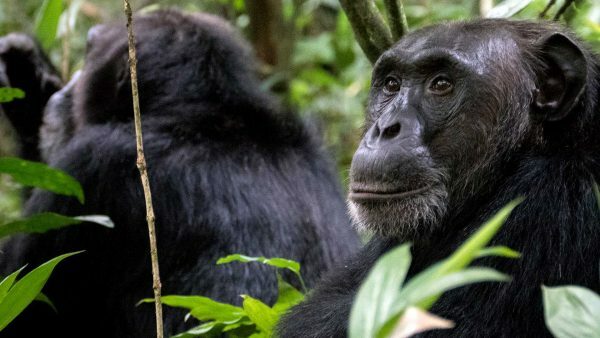 This safari gives you the opportunity to visit the most important national parks in Uganda for primates viewing which are Bwindi, and Kibale National Parks, do a lot of birding and game drives and encounter wildlife in Queen Elizabeth National Park.